Louis XVI Costumes 1788 – 1789. Hat à la Androsmane. This entry was posted in 1788, 1789, 18th Century, Ancien Régime, Court dress, France, Rococo and tagged Henry Harald Hansen, Rococo fashion on 4/22/14 by world4. 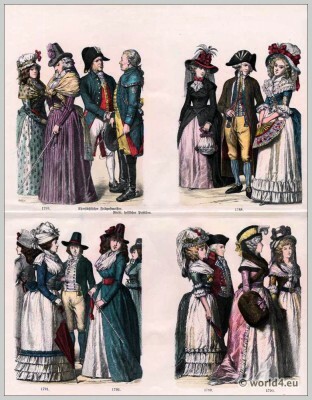 German fashion in the 18th century. The Georgian Era. 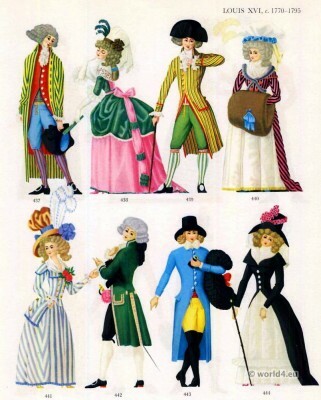 On the history of costumes. Münchener Bilderbogen. Edited by Braun and Schneider 1860. This entry was posted in 1788, 1789, 1790, 1791, 1792, 1793, 18th Century, Georgian period, Germany, Hat and tagged Münchener Bilderbogen on 1/23/14 by world4. 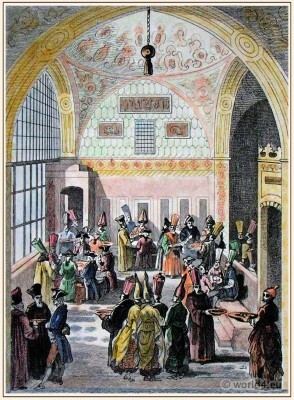 Hall of the Divan. The Grand Vizier. Ottoman Empire. The Grand Vizier. Ottoman Empire. This entry was posted in 1788, 18th Century, Court dress, Nobility, Ottoman Empire, Turkey Costumes and tagged Ottoman Empire costumes, Traditional Turkey Costumes, Traditional Turkish Caftan on 4/25/13 by world4. The Salons of Paris 1786-1789. 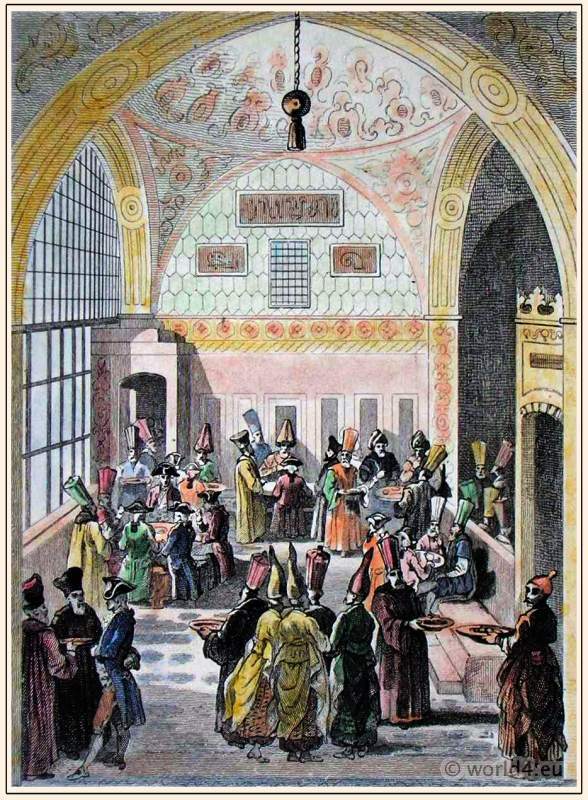 The Salons of Paris in the 18th century, 1786-1789. 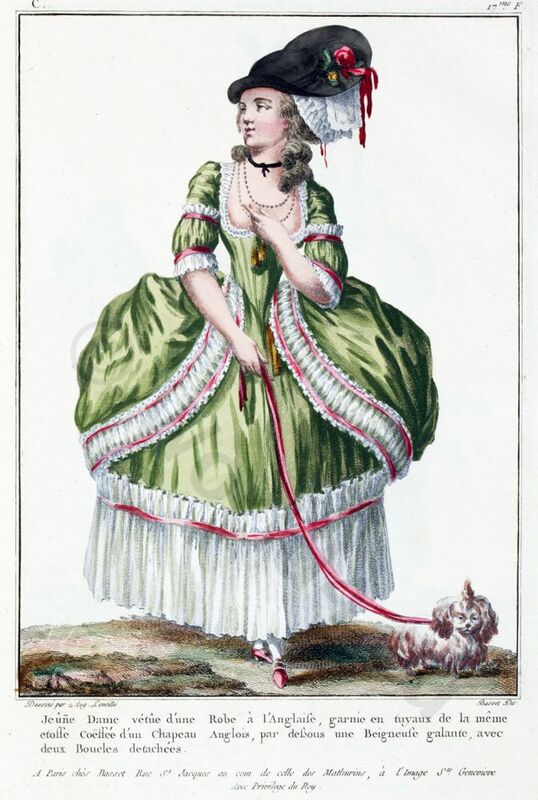 Fashion before the French Revolution. 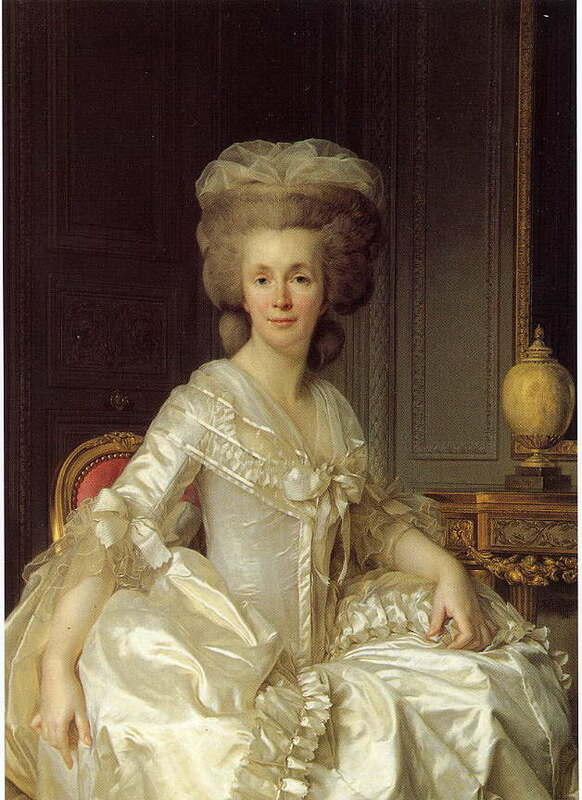 This entry was posted in 1786, 1787, 1788, 1789, 18th Century, Ancien Régime, Court dress, France, French fashion history, Nobility, Rococo and tagged French Fashion History, Rococo fashion on 3/18/13 by world4.